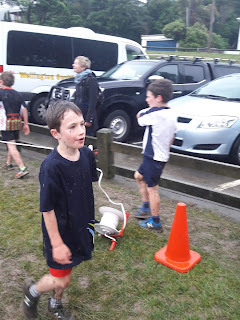 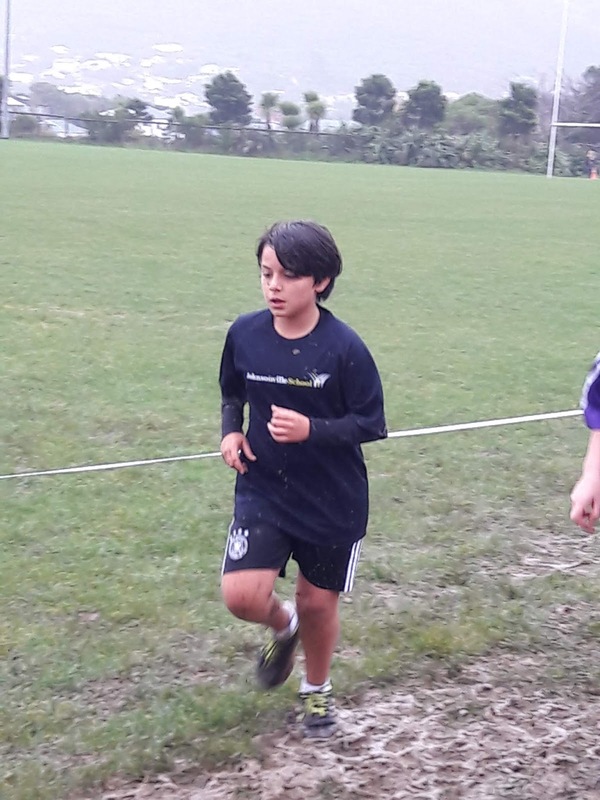 Last Wednesday was the Northern Zone Cross Country. 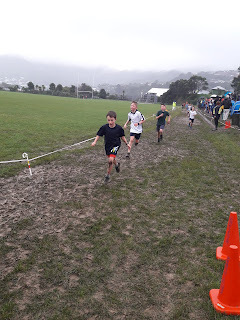 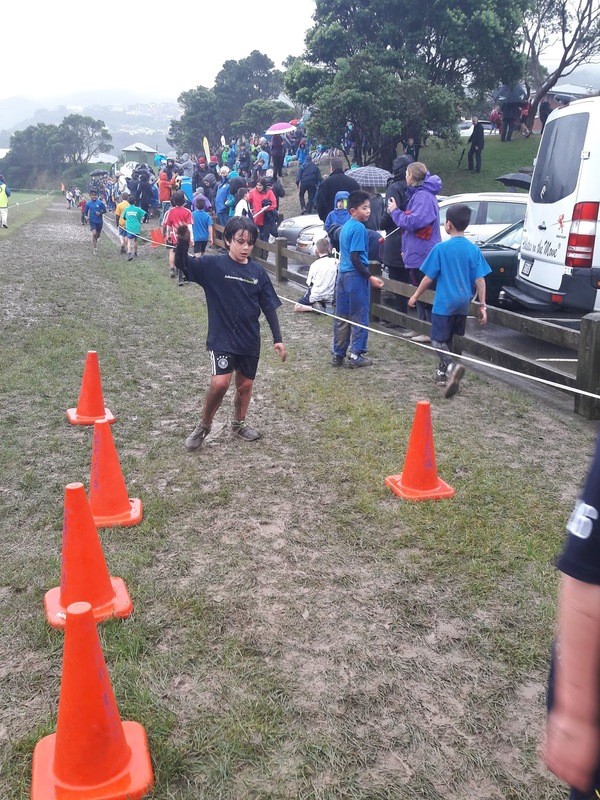 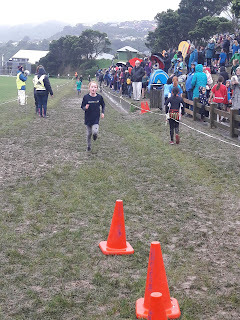 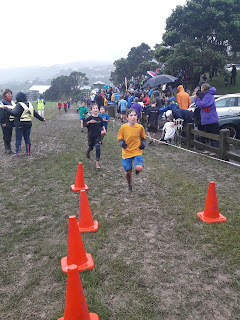 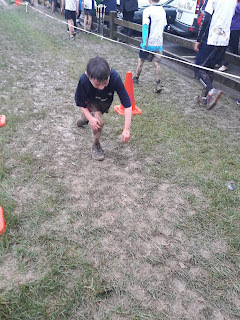 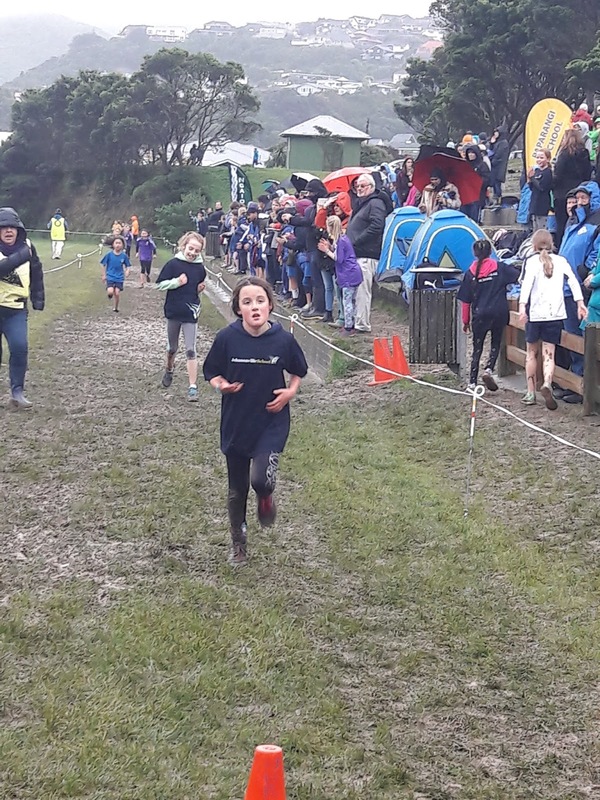 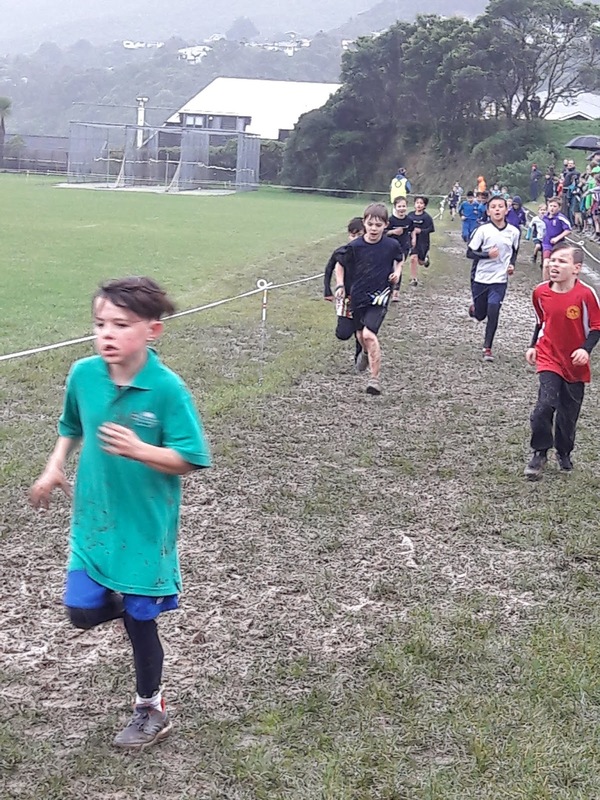 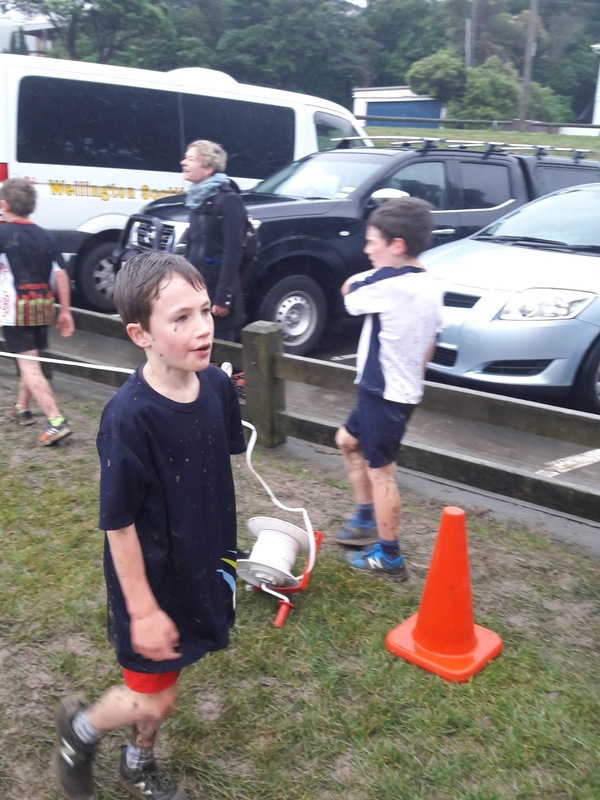 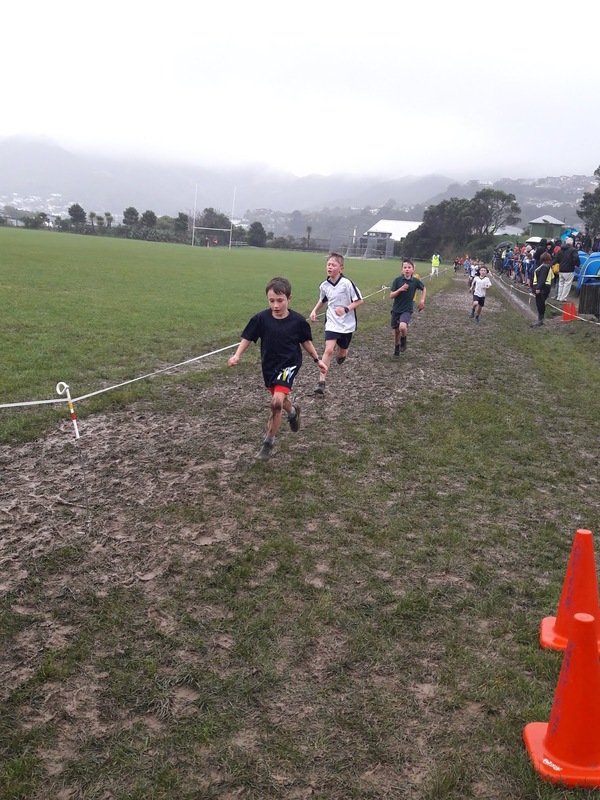 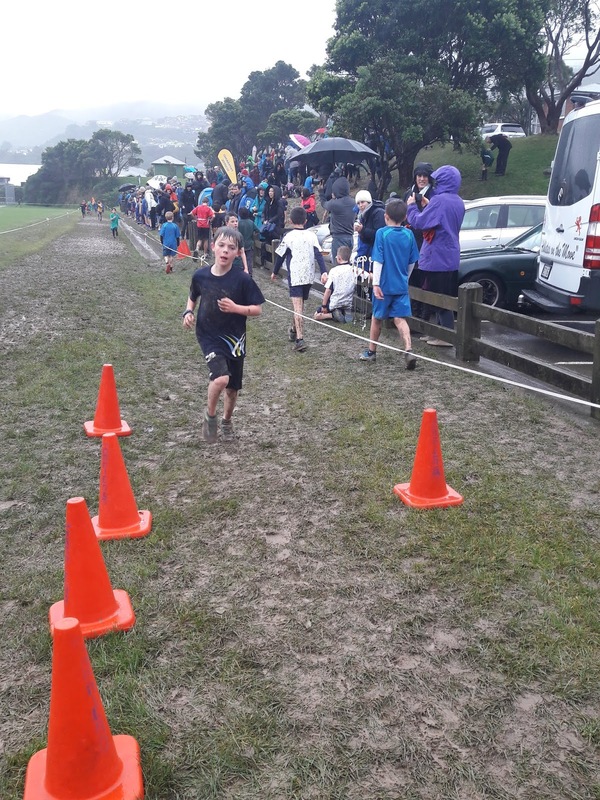 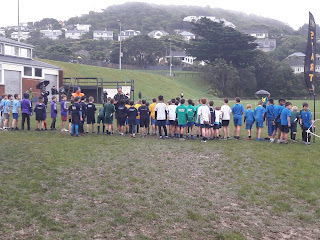 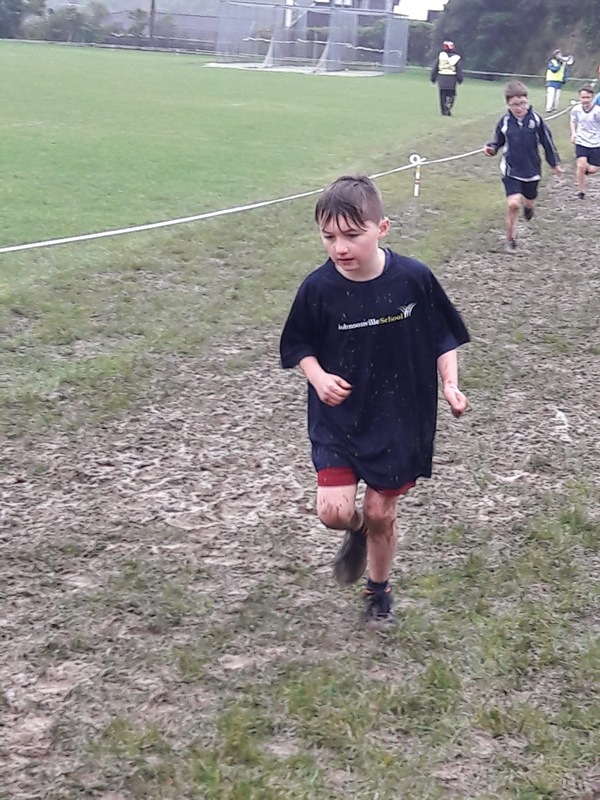 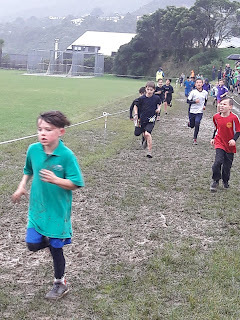 28 awesome students ran to represent our school and we were very proud of them - not just because they ran fast, but because they were so enthusiastic, even though it poured with rain and was extremely muddy. 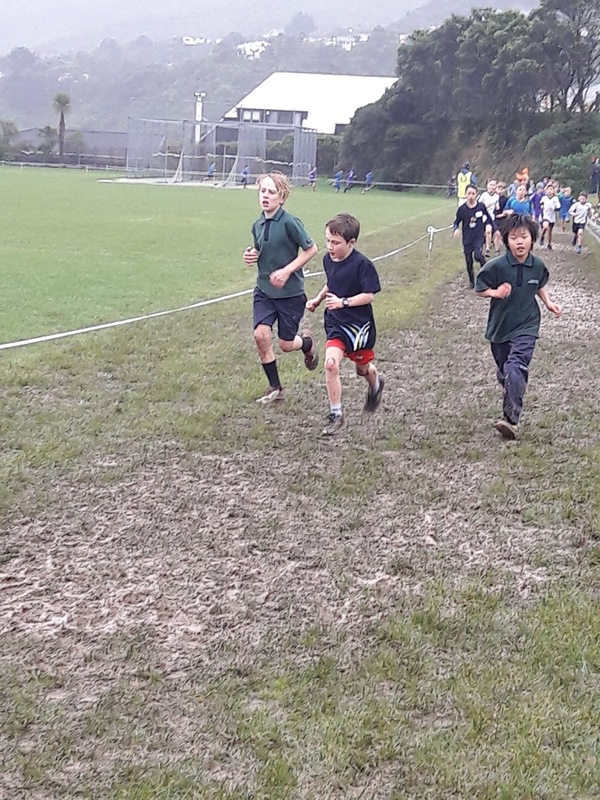 From the middles - Amelie, Katya, Hannah Z, Charlotte, Alicia, Aiden, Caleb, Sean, Tinashe and Fergus. 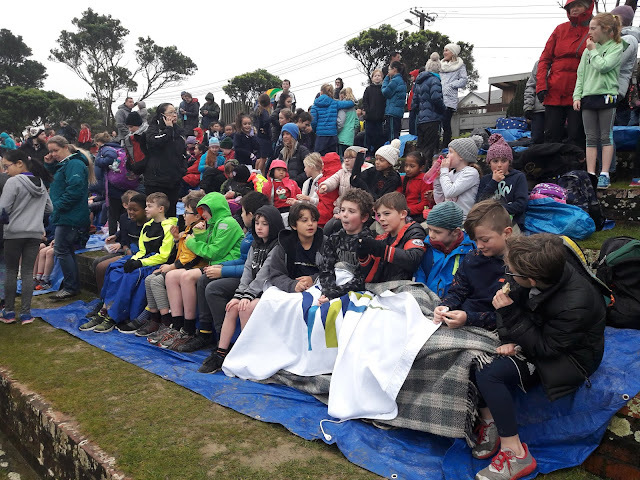 From the seniors - Lucy, Lucia, Jessica S, Karenza, Zaria, Oliver, Riley B, Alessandro, Charlie, Codie, Hannah W, Macy, Lily, Oscar, Roman, Daniel M, Rory and Sam M.